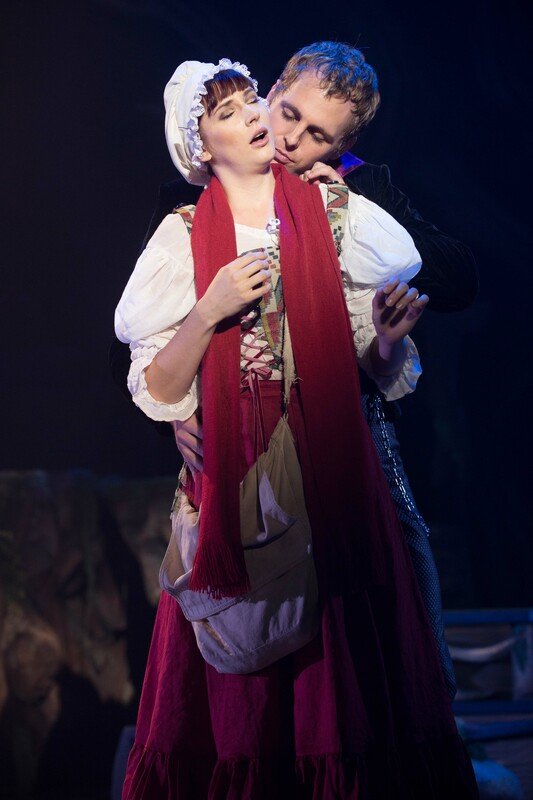 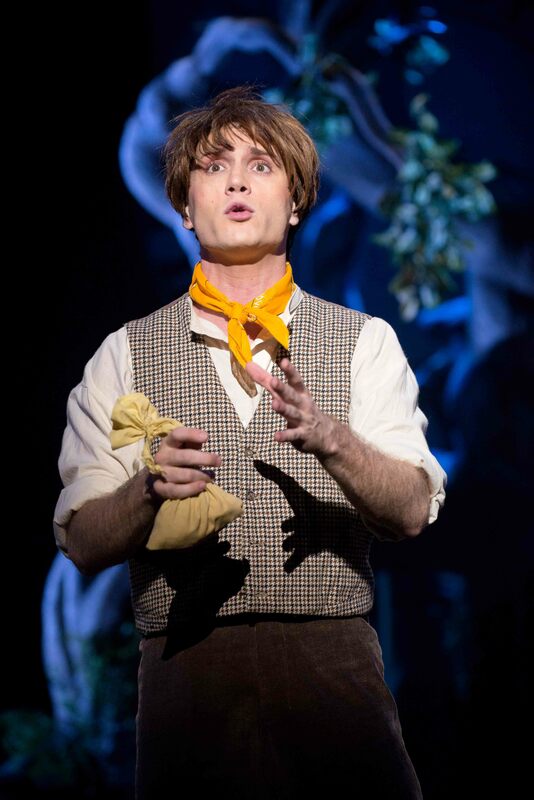 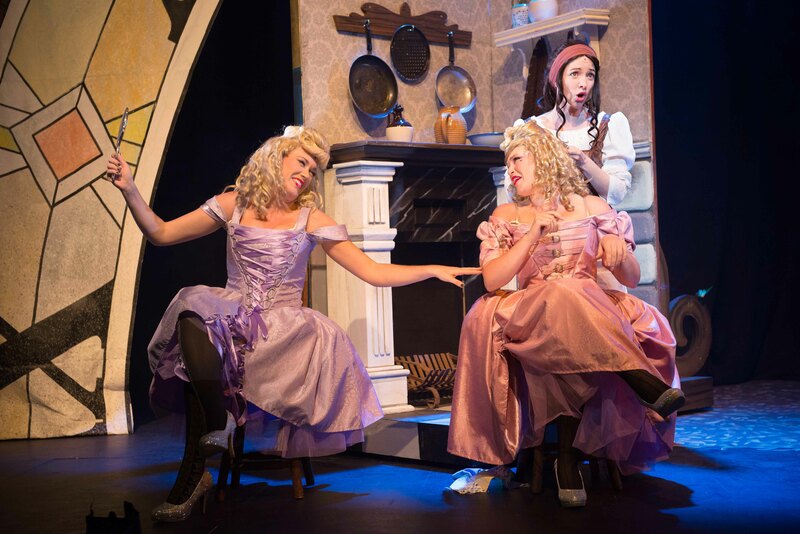 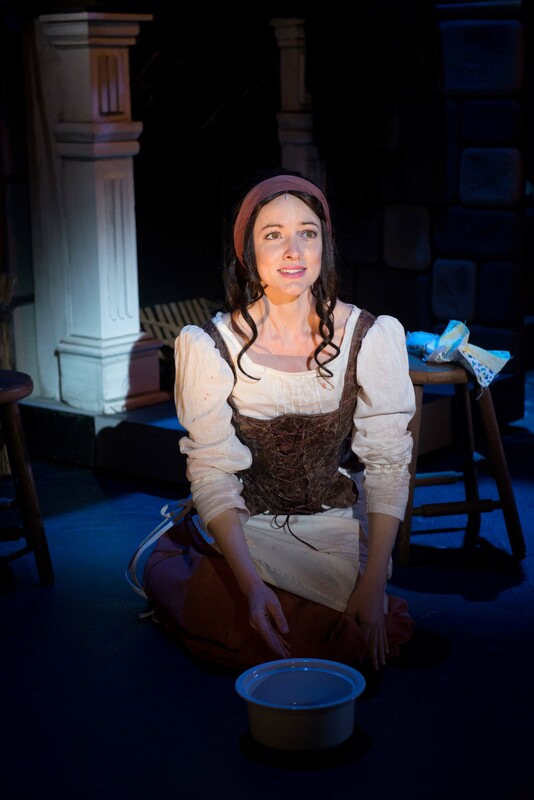 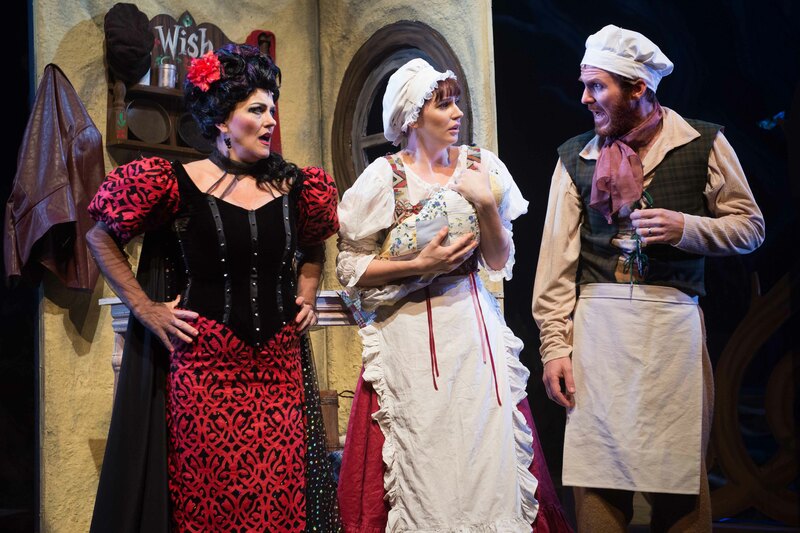 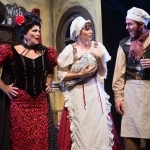 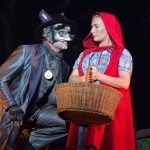 Into the Woods is a seminal work by American musical theatre genius, Stephen Sondheim, and follows the trials and adventures of a collection of well-known fairy-tale characters, including Cinderella, Rapunzel, Jack and the Beanstalk, and Red Riding Hood. 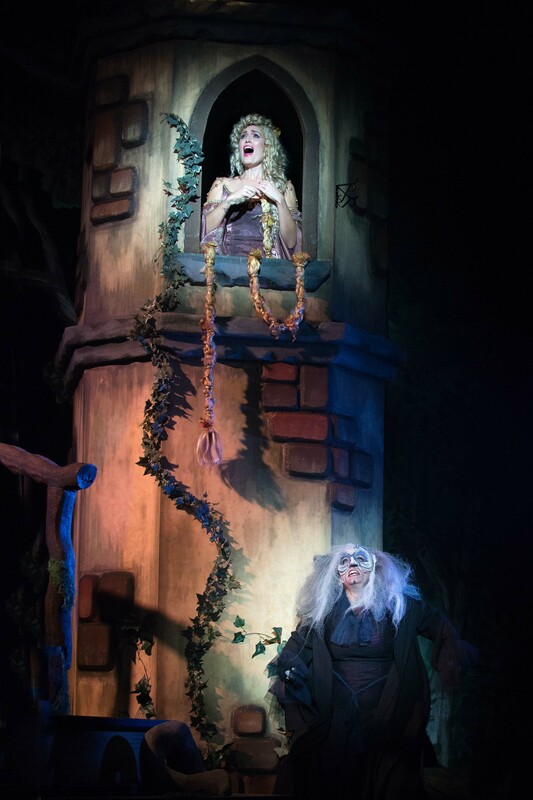 They all go into the deep, dark woods on seperate quests, and their paths cross and intersect with sometimes amusing, sometimes alarming results. 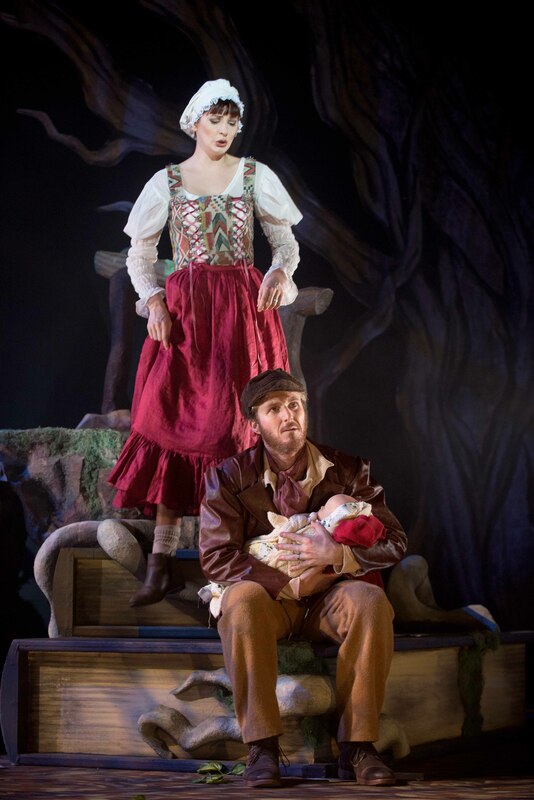 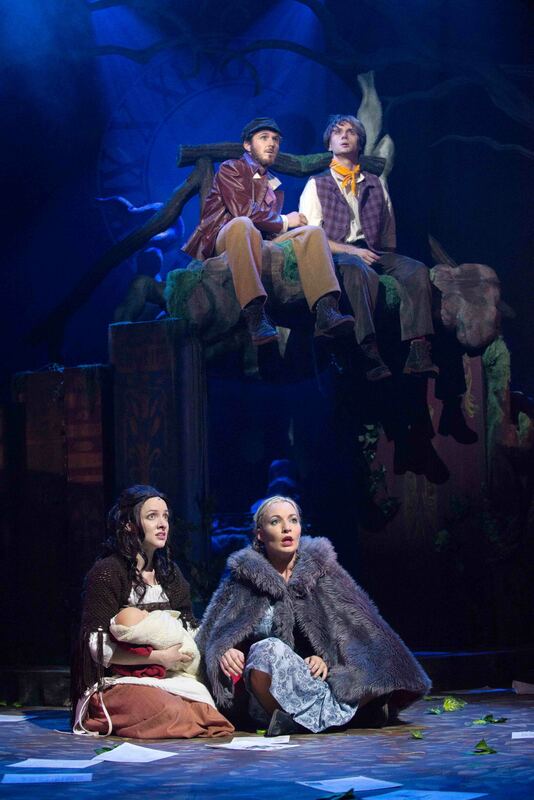 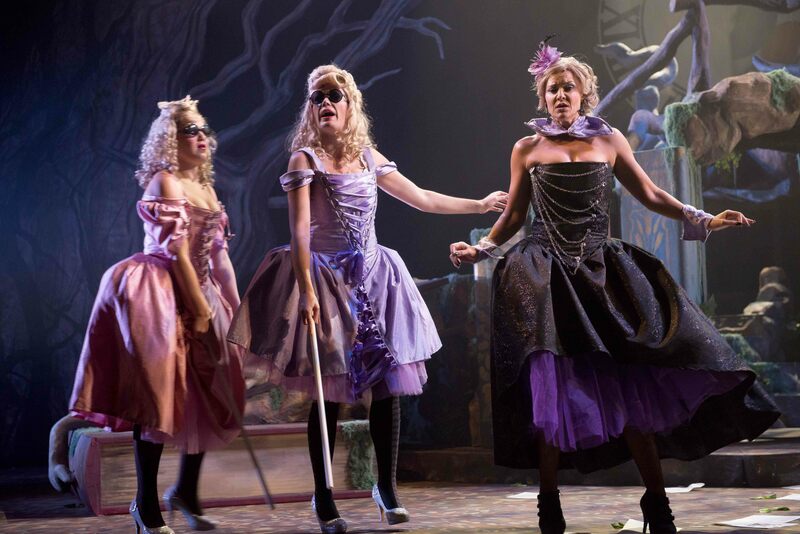 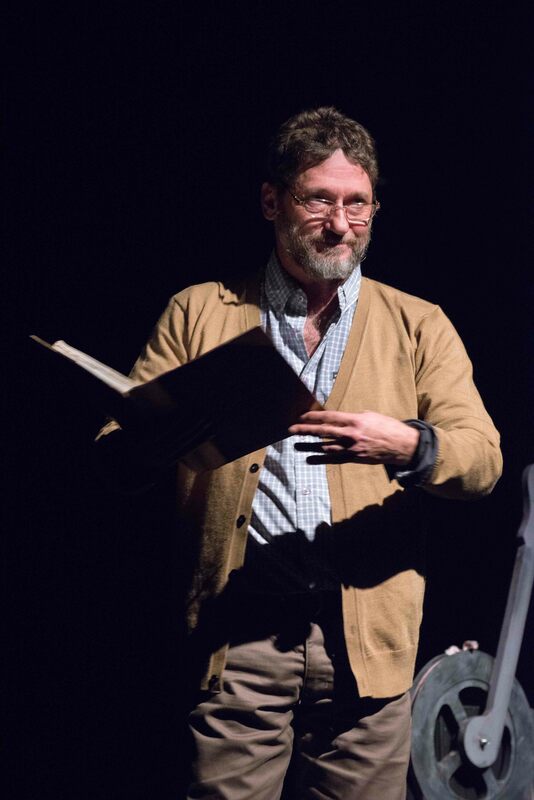 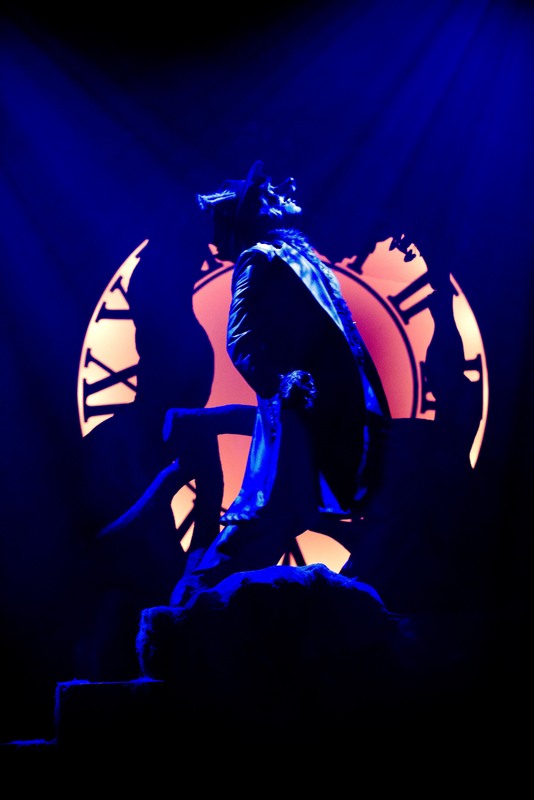 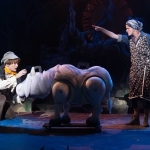 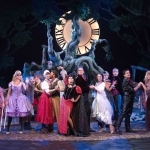 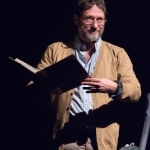 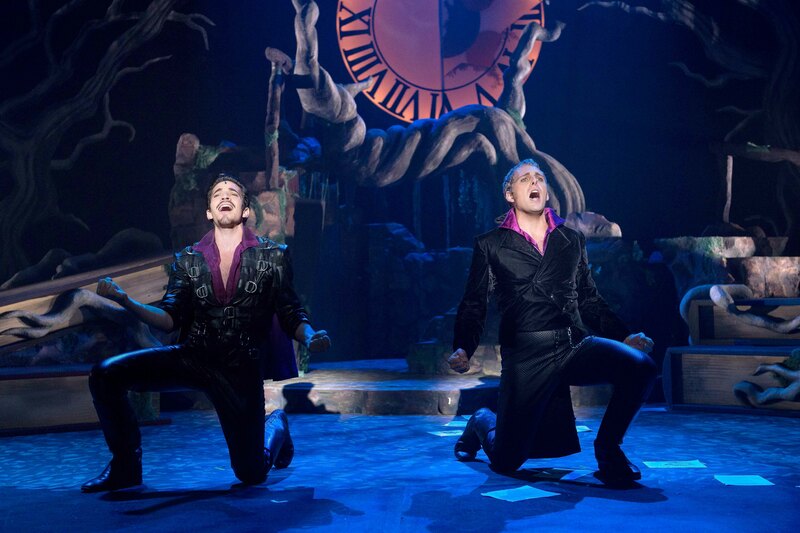 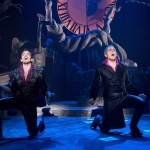 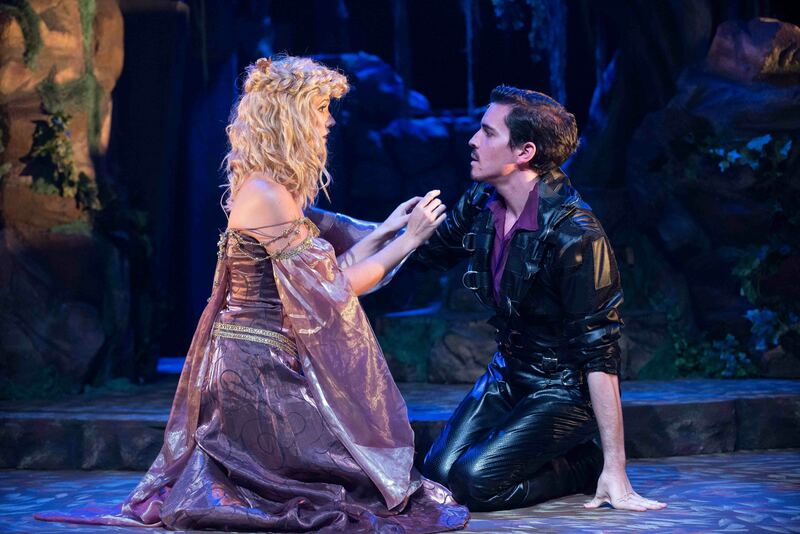 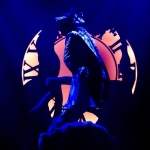 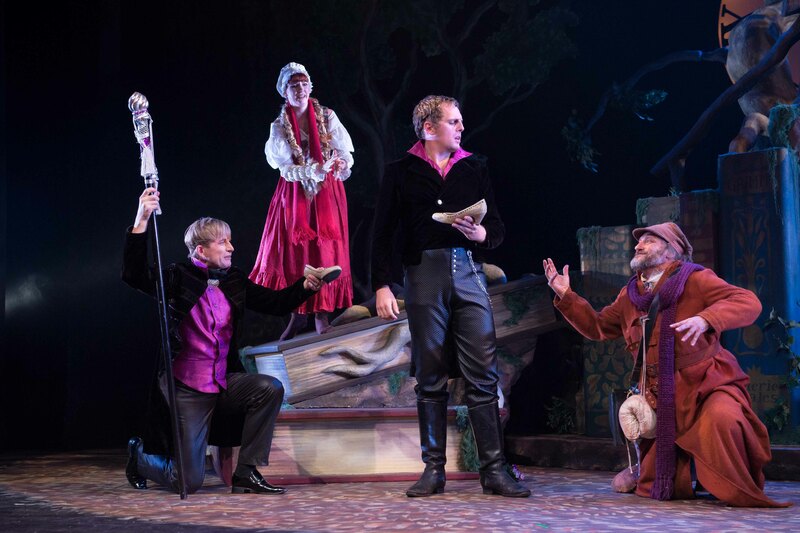 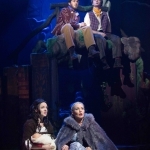 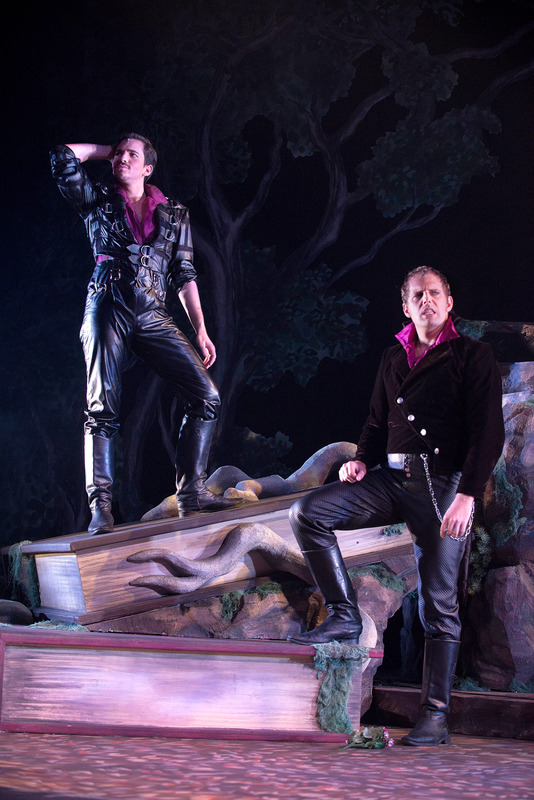 Into the Woods was directed by Steven Stead, with musical direction by Drew Rienstra, set design by Greg King, costume designs by Neil Harris, and lighting by Tina le Roux. 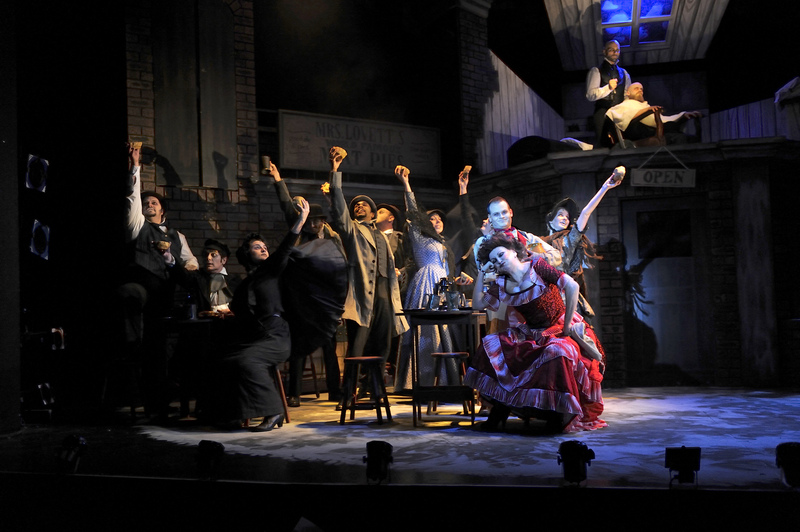 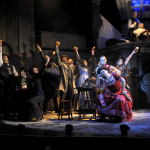 It played to capacity houses throughout its 20 performances. 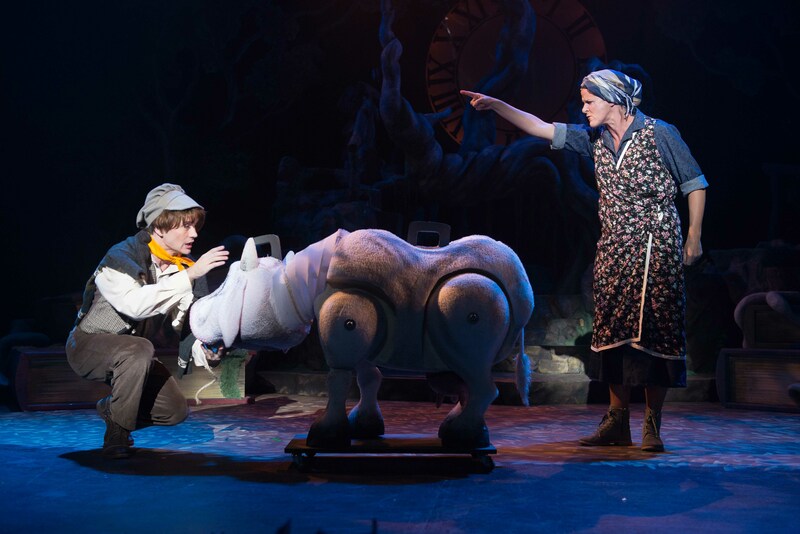 Anyone who may still have any doubts that Durban's KickstArt Theatre Company deserves the many awards it takes in year after year simply has to be pointed towards its latest stage work to see why it is in a class of its own. 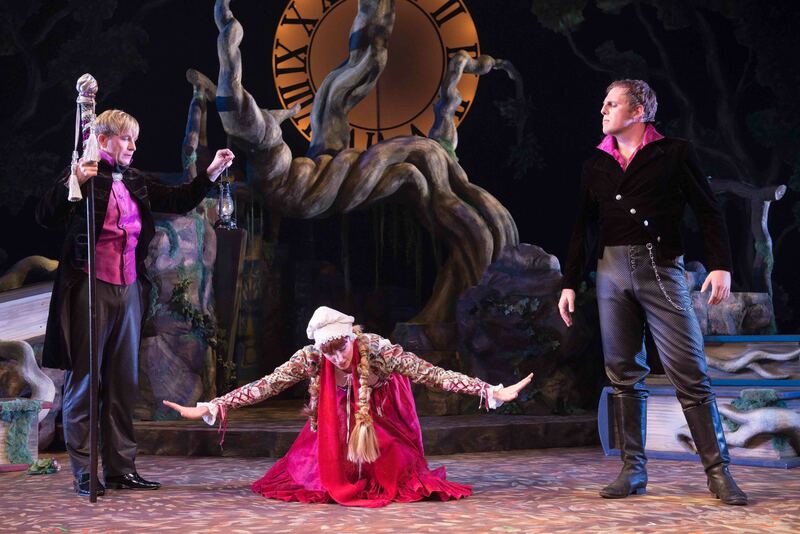 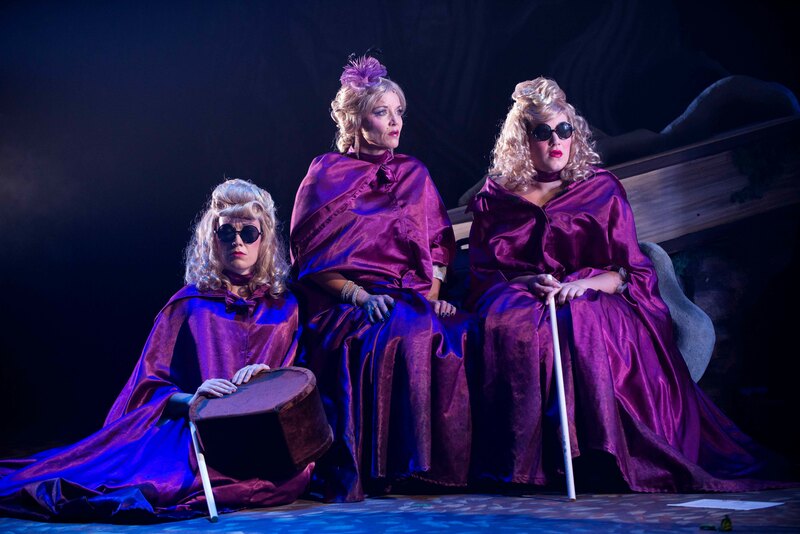 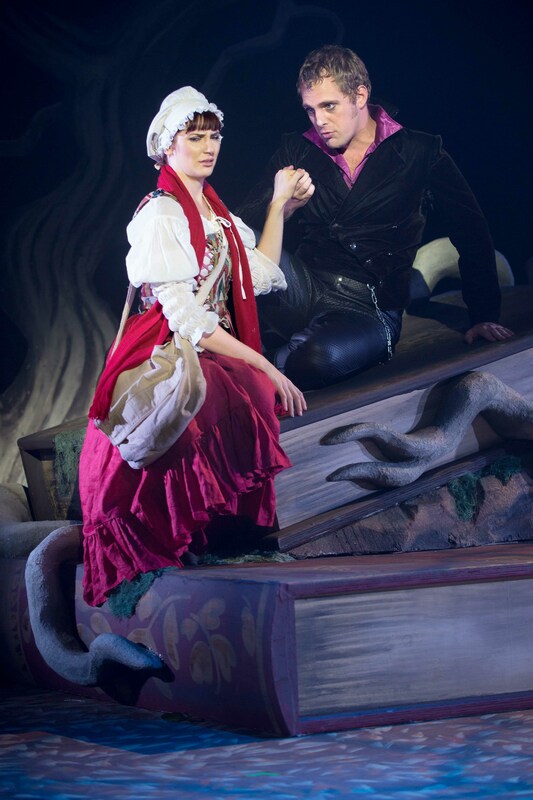 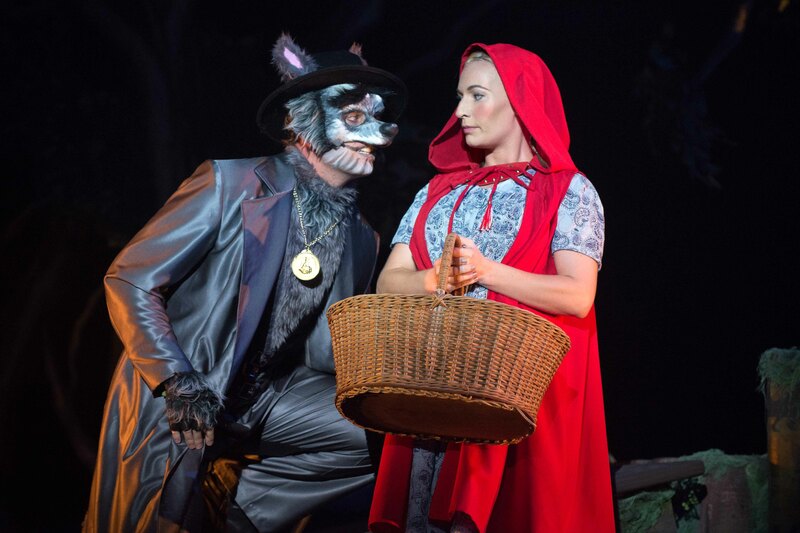 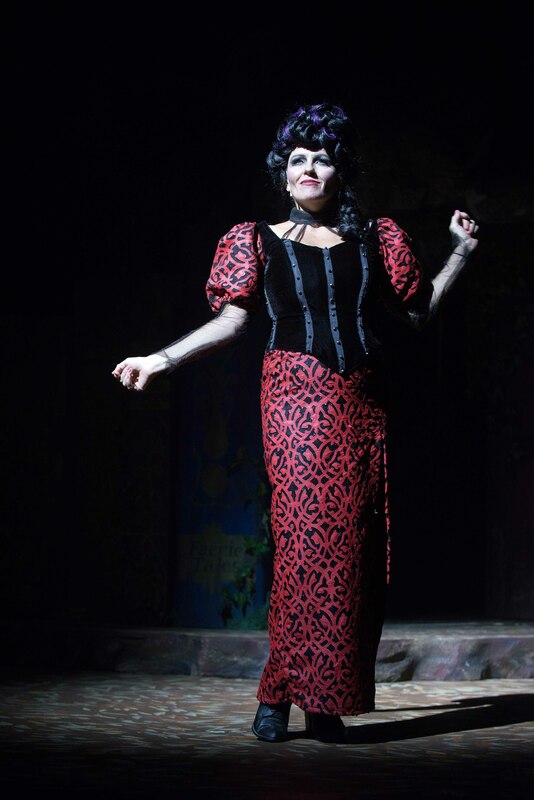 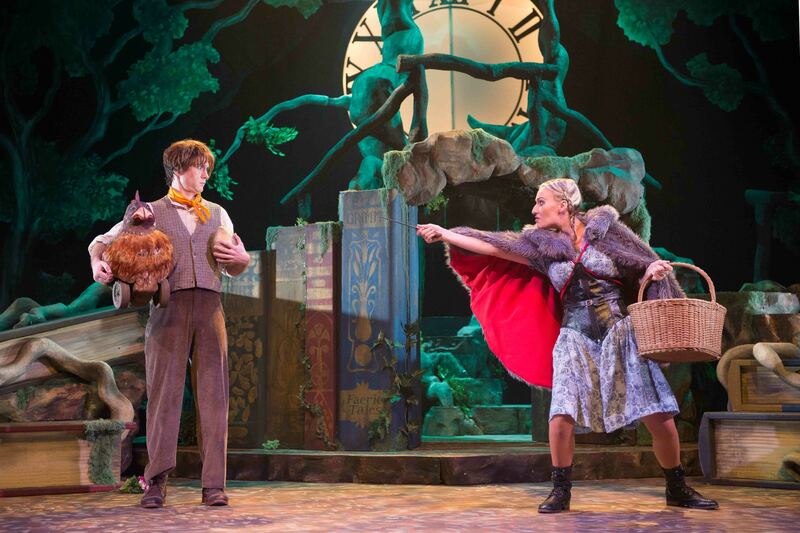 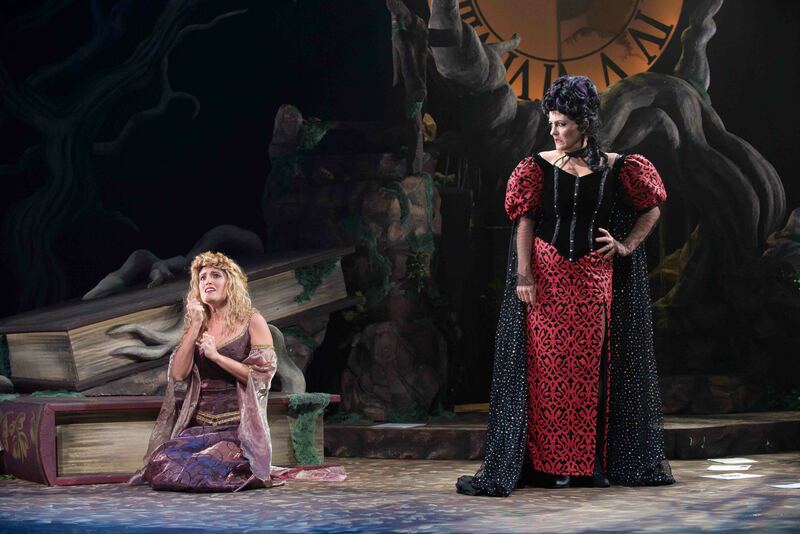 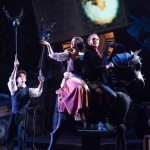 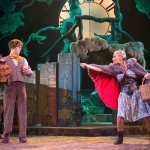 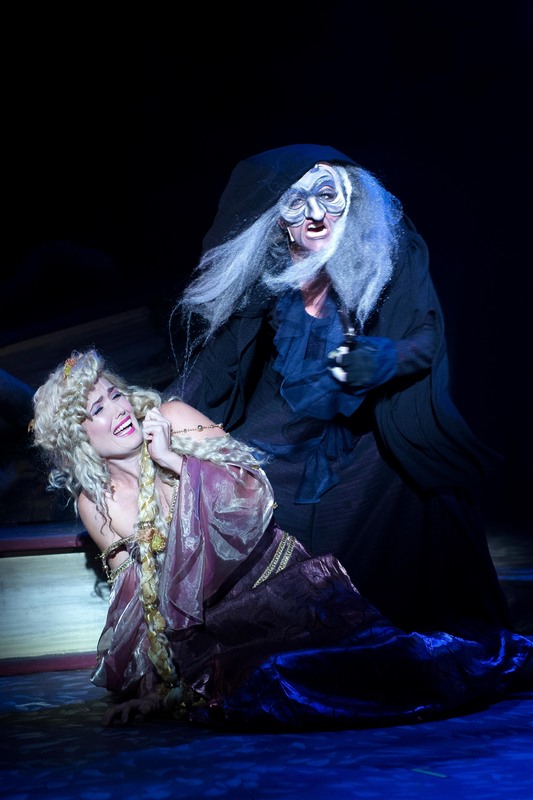 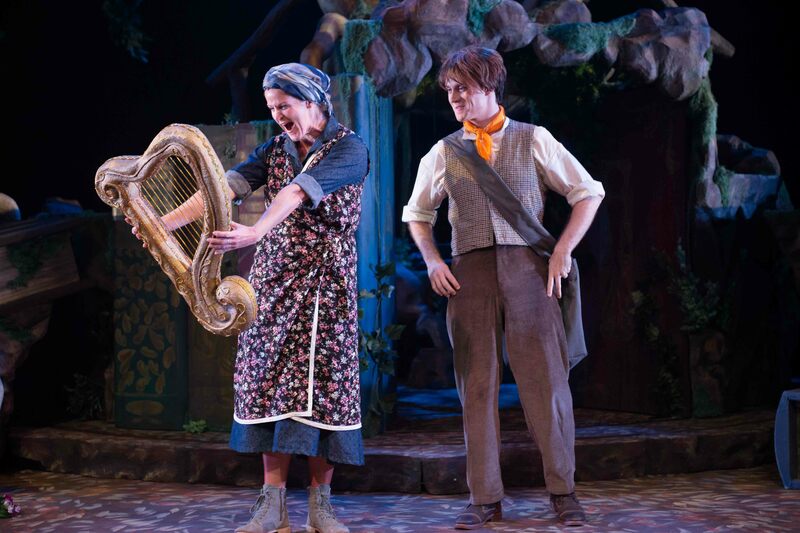 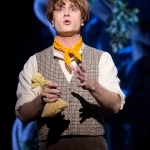 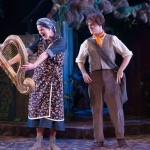 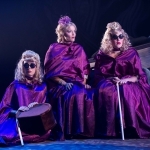 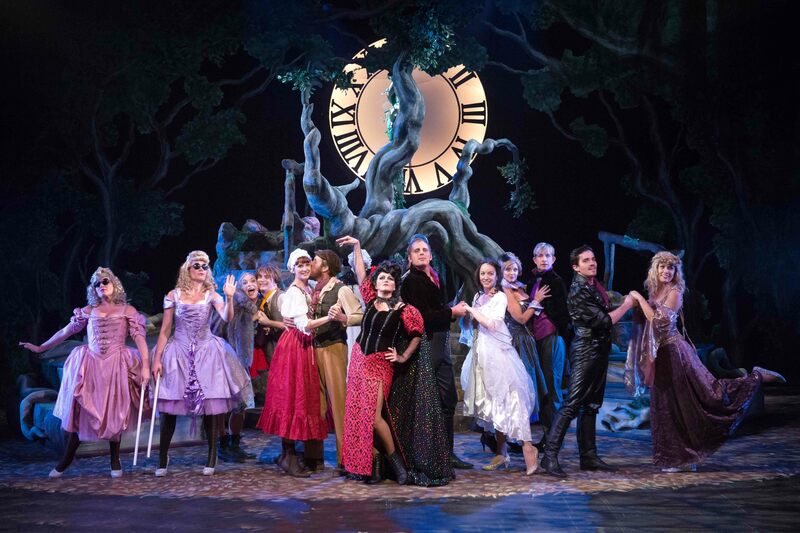 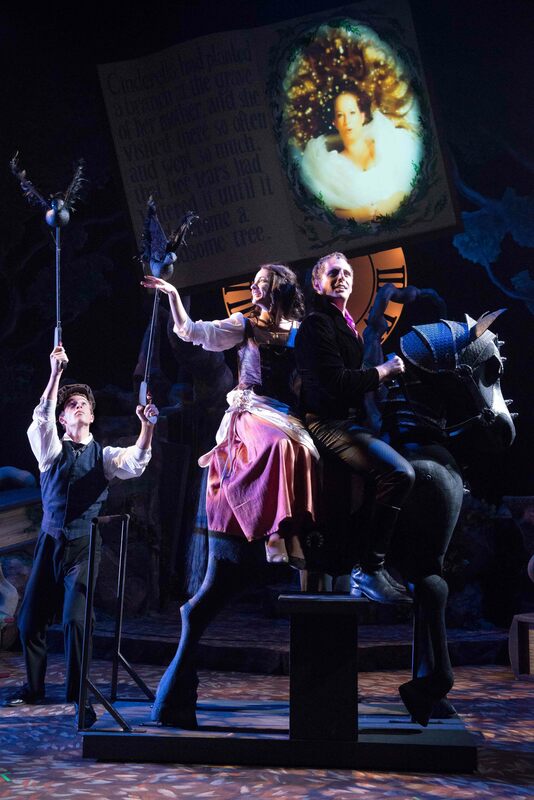 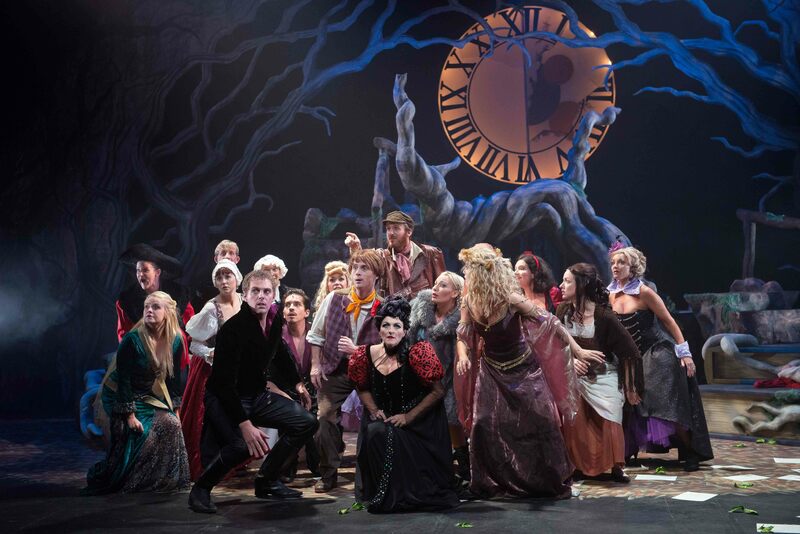 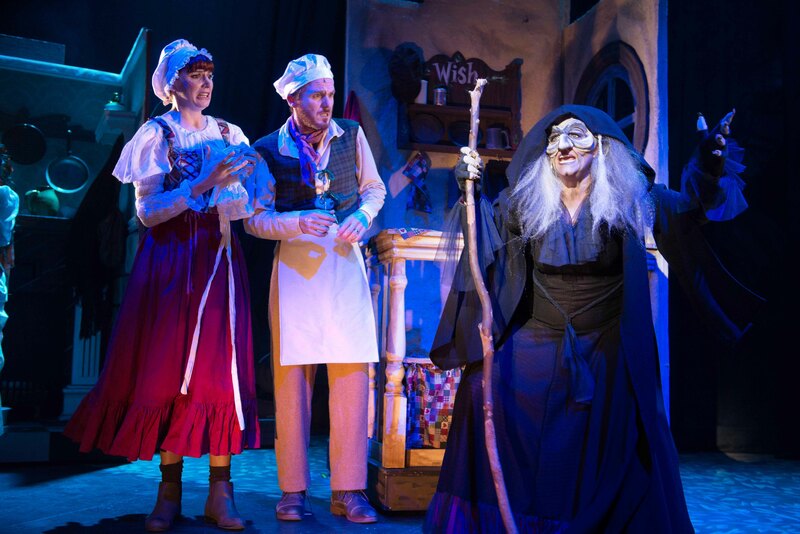 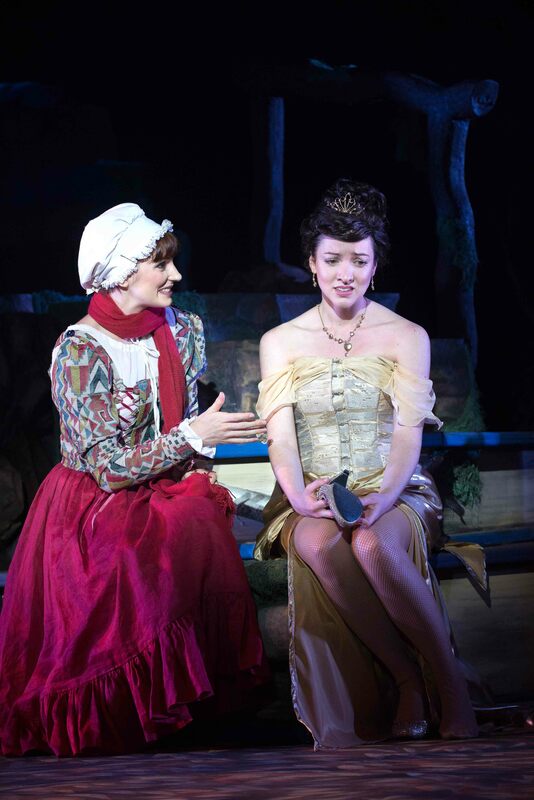 The Truly dazzling production of Stephen Sondheim's wise, warm, wacky and witty Into the Woods is a triumph! 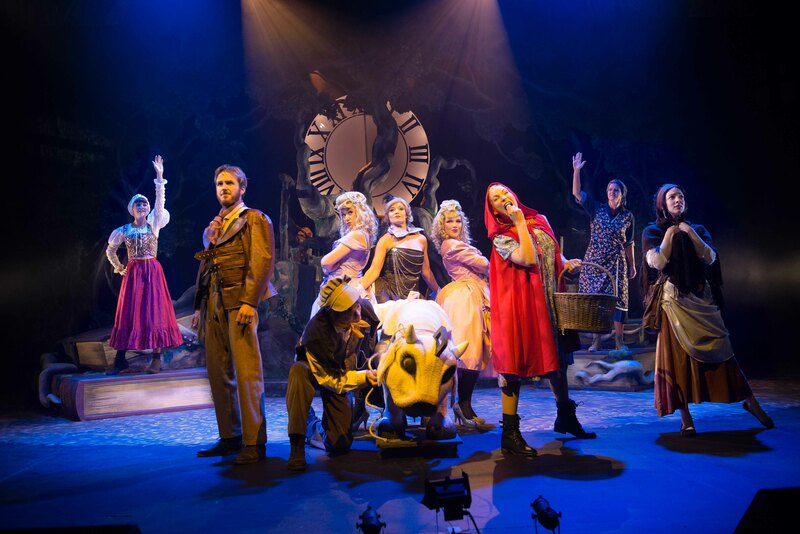 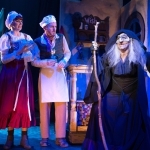 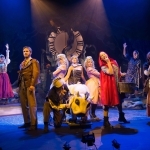 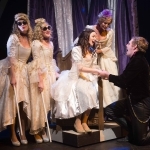 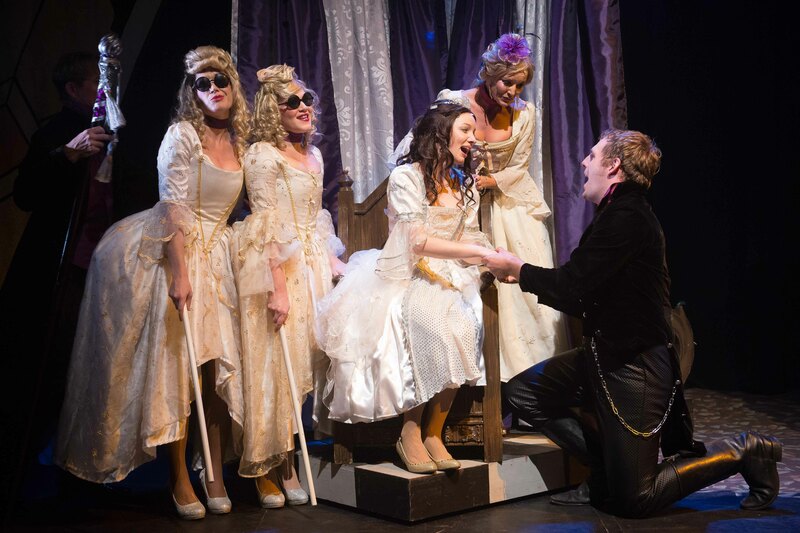 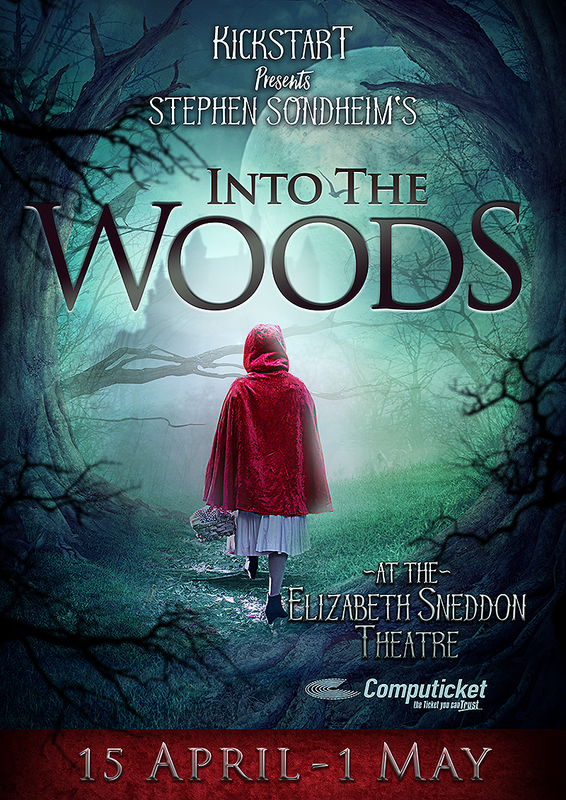 If you love good theatre, then do yourselves a favour and get down to the Elizabeth Sneddon Theatre and watch Into The Woods. 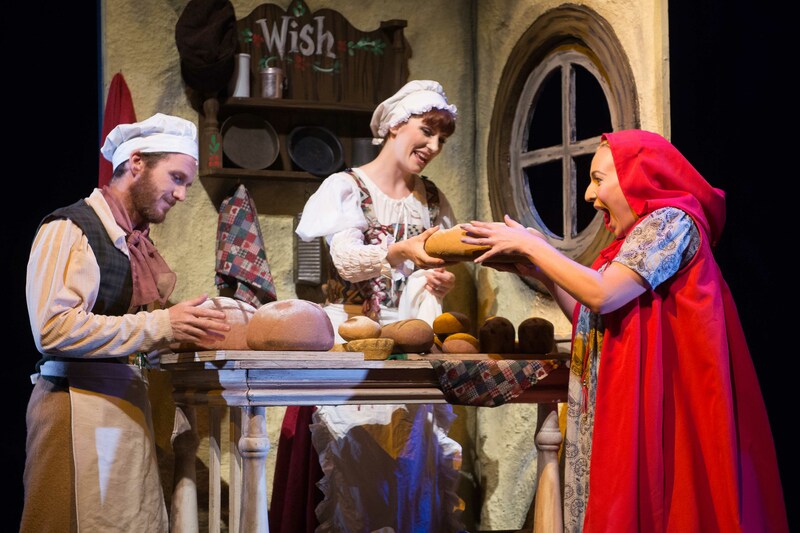 It’s the perfect wish come true.